Elijah Wood, whose steady rise to fame left unforgettable imprints in blockbuster action adventure franchise movies such as “The Hobbit,” “Lord of the Rings” and “Happy Feet” as Frodo Baggins and Mumble respectively lends his impressive talent anew in the latest epic adventure “The Last Witch Hunter,” where co-stars with Vin Diesel who takes on the titular character. 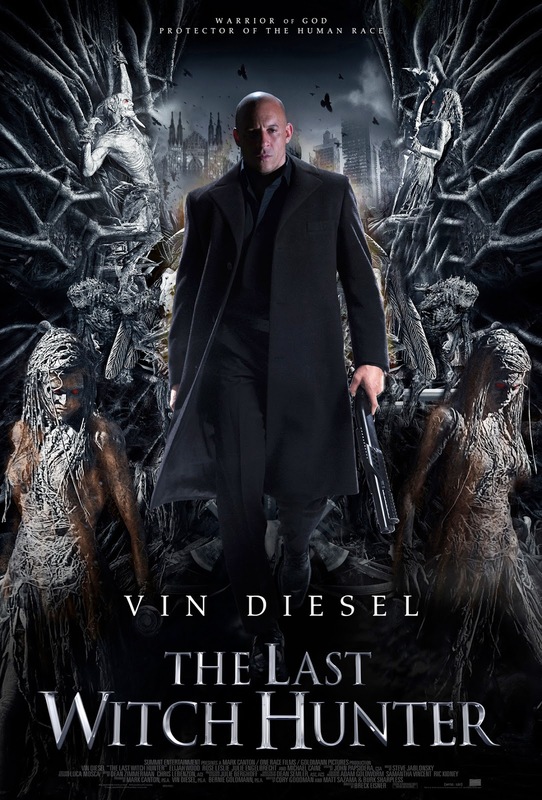 “The Last Witch Hunter” takes eight hundred years of war and wisdom in the modern day world where Kaulder (Diesel) who possesses an immortal life marches from past to present and future protecting mankind against the invincible powerful evil witches. Where and when Kaulder is, the Dolans are there to accompany him in his journey to save mankind and protect him. Dolan 37 played by Elijah Wood is a chronicler for an endless age and is Kaulder’s guardian, confidant and friend. The Dolans, mostly drawn from priesthood preserves Kaulder’s memories, safekeeping all details of his life written in journals while retreading histories of the ones that preceded them. Serving the brotherhood on Kaulder’s side is one of the most beloved Dolans, Dolan the 36th played by Michael Caine. The Dolans, knowing the witches’ best kept secrets, help Kaulder in his quest to stop the witches’ horrifying plan to take control of mankind. Elijah Wood’s young priest adviser, Dolan Thirty-Seven rounds out the principal trio of protagonists as “Dolan Thirty-Seven,” the latest (and untested) man in The Order of the Axe and Cross, a sect of the priesthood that aids and advises witch hunters like Kaulder. Dolan Number 37 is a magic expert, devoted to the axe and the cross, who wears scars of a witch and owes Kaulder his life. “He’s effectively a priest of some description. He’s part of a long line of priests that are associated with an organization called The Order of the Ax and Cross, which effectively is an organization in the world that we’ve sort of created that assists and sort of aids in the process of ridding the world of the blight of dark witchcraft. And their function is effectively to sort of have the back of Kaulder, who is the witch hunter, of which there were many back in the past and he is sort of the last, as the name implies, the last of his kind. And so, in the film we meet Dolan the 36th played by Michael Caine. That’s our sort of introduction to this notion of sort of long priesthood that has been serving him through time. He retires and I kinda come into the fold as the new guy of the 21st century because he sort of comes from the past and he’s not up to technological advancements. And I sort of come into that world. That’s sort of how you are introduced to me and my function,” further explains Wood of his role. 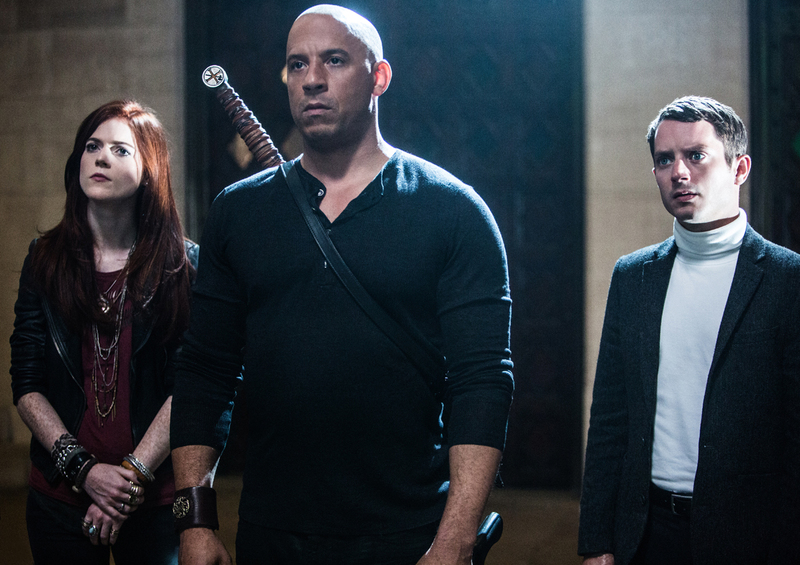 “The Last Witch Hunter” opens October 21 in cinemas from Pioneer Films.